This article was contributed courtesy of Leah McDermott, a natural child learning specialist. 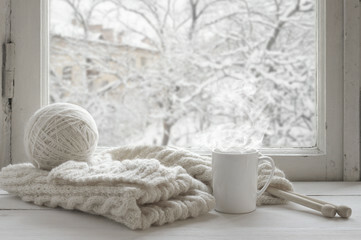 It may be starting to get cold outside, but that doesn’t mean that you have to be stuck inside! Children can benefit just as much from daily outdoor time in the winter as they can any other time of the year, so it’s just as important to find ways to get out there and enjoy all of the fantastic changes that take place in nature during the colder months. This activity is best done the morning after a fresh snowfall, but anytime there is snow on the ground will do! Head outside (bonus if you’re near a wooded area) with a camera or blank notebook/pencil and search for animal tracks in the snow! When you find some, take pictures and/or have your child draw what they see in their notebook. Keep in mind that not all animals make paw prints! What might a snake or bug look like making its way through the snow? Ask your child which animal they think the tracks belong to, and jot ideas down. 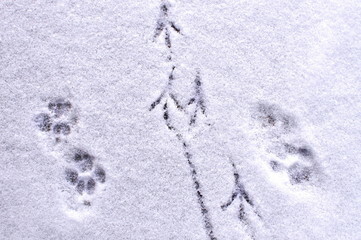 Once you’re back inside warming up, search through animal track books – Tracks, Scats and Signs by Leslie Dendy is a favorite of ours – or utilize the internet to help you accurately identify the tracks you found! Save this one for when the temps are super de-duper cold, as you need it to be well below freezing outside for the bubbles to freeze rapidly. This is about as easy as it gets – simply grab that container of bubble juice from the summer (or whip up your own), head outside, and start blowing! The bubbles should freeze before they hit the ground. 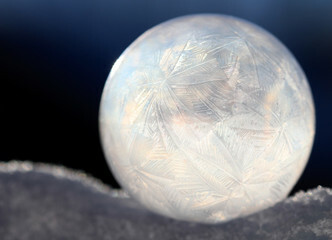 This gives your child a rare opportunity to get a good look at a bubble, watch the crystals form on it, and to see what it looks like when it pops/breaks. Talk with your child about the differences between bubbles in the summer and bubbles in the winter. To prep for this activity, all you need is some glowsticks and fresh snow! Have your child make a bunch of snowballs. 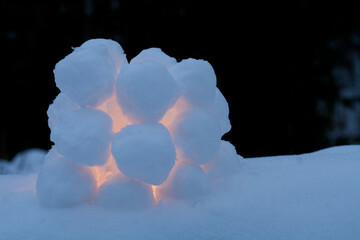 Place glowsticks standing up in the snow and carefully stack snowballs loosely around the glowstick to form a snowball lantern! This is an especially fun activity in the late afternoon (you know… when the kiddos are in that pre-bedtime meltdown mode), because the lanterns can be really enjoyed when the sun has gone down! You can really ramp up the excitement for this activity if you put the glowsticks outside on the ground when the snow begins to fall. This way, the snow will cover the sticks, creating a super fun and colorful “Northern Lights” effect in the yard! This activity will work whether you have snow on the ground or not. It takes a little prep, but will provide tons of fun! Gather an assortment of small toys and objects from around the house and freeze them in ice cubes. When ready, hide the frozen objects outdoors and have your child go on a hunt to find all of them. Extend this to a literacy activity by making a checklist for your child to read and check off as they search. Once you’ve gathered all of the objects (and maybe hid them again once or twice,) bring them inside and place all of the frozen cubes in the warm bath water with your child. Your child can watch the toys thaw out as they warm up too! Let’s face it – sometimes, it’s just too cold to be outside. 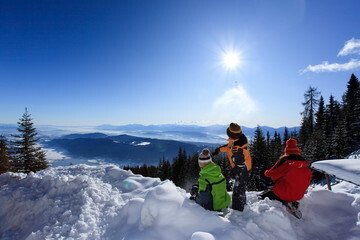 But that doesn’t mean that you and your child can’t still enjoy the beautiful winter scene that nature provides! So, on one of those super cold days, bring the outdoors inside! Set up a tarp or plastic sheet on the floor and bring in some containers of snow and an assortment of outdoor winter nature objects – like icicles, pinecones, frozen sticks or rocks, etc. Give your child a variety of instruments to sort, scoop, create, and examine the nature with. Mix some food coloring in spray bottles of water and let them “paint” the snow. Watercolors work great on ice blocks. Experiment with ways to melt icicles fastest – use things like pickle juice, warm water, and salt. Have fun digging into wintery goodness while still staying warm inside! Cover Up! Your body will lose heat through any uninsulated area of your body. Put on a hat and a scarf; make sure as little skin is exposed as possible! Cold Hands = Cold Essentials! If your hands are cold, that doesn’t just mean that you need gloves – it also means that your essential organs/core aren’t insulated well enough! Focus on covering the mid-section to help the warm blood flow to your extremities. Layer Up! For best protection on your feet and hands, start with a silk liner, cover with wool, and then a waterproof shell or layer. So, get bundled up and get out there and enjoy all of the beauty and wonder that Winter has to share with us! There’s so much to explore and learn during this time of the year! Leah McDermott, M.Ed. is an adventuresome mama of two rambunctious boys, living happily with her family in the beautiful Pacific Northwest. 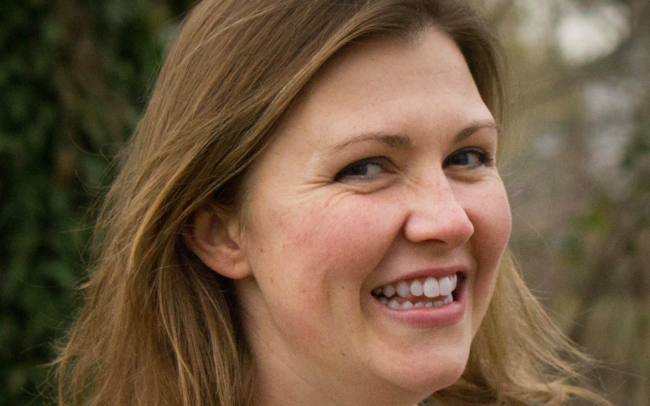 She spends her days reading, cooking, exploring outdoors, and learning alongside her littles. She is a former Master Educator and Reading Specialist turned homeschooling mom and natural education consultant and speaker. Leah helps families and educators transform the way their children learn, through child-led experiences exploring the beauty and wonder of nature. 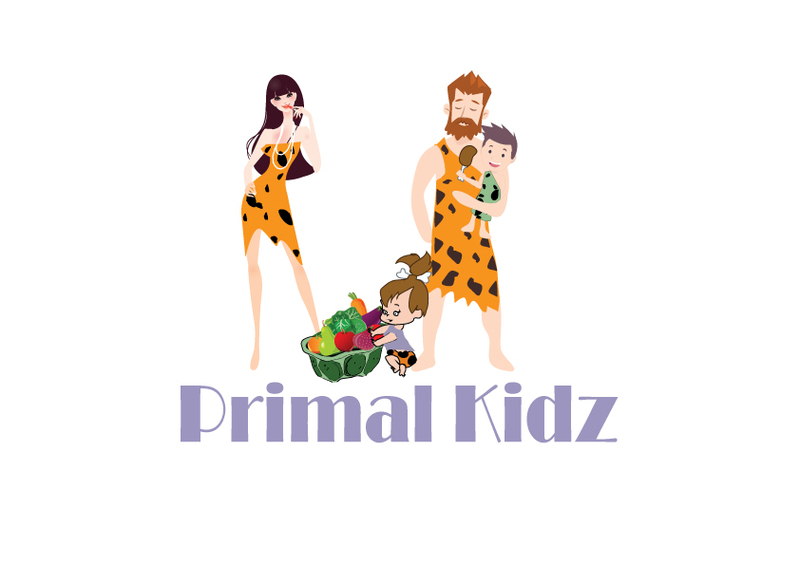 She believes passionately that when children spend time freely exploring the world around them, they grow up to be compassionate, caring individuals with incredible problem solving skills, and that through nature-inspired learning, we can change the world, one kid at a time.